All items can be ordered through Bryan Parker and paid for through the Treasurer. 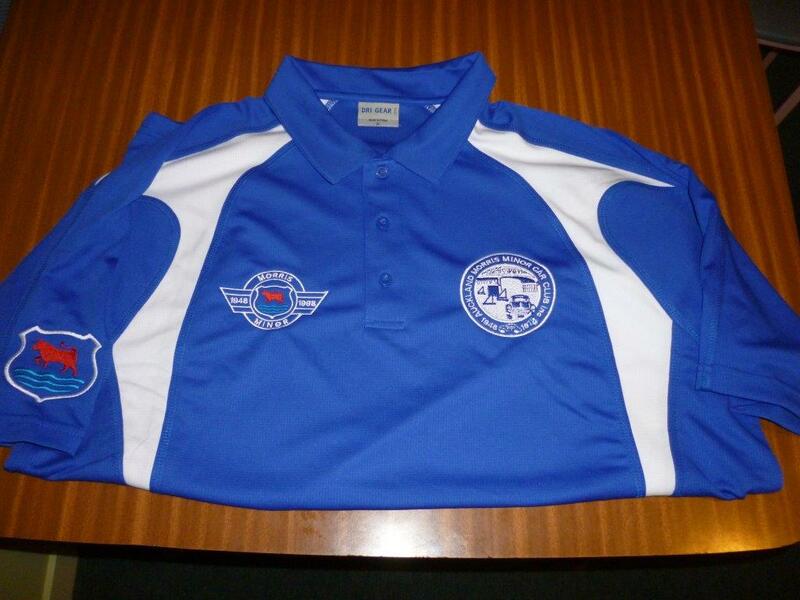 They are available with the club logo embroided on the left hand side chest. Available in sizes of XL, L, M, and SM. 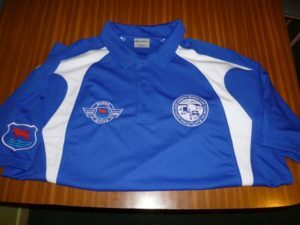 We currently are holding limited supplies but can order specific sizes if not in stock.These are great when you go on club outings. We have a small supply of cloth badges available. 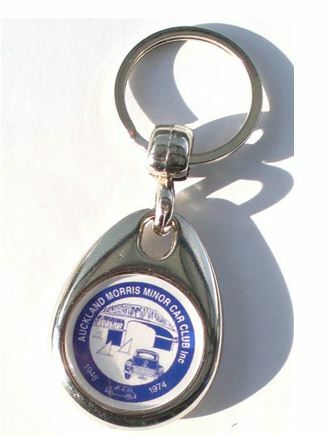 These can attached to your cap, shirt, jacket pocket or anywhere else you could think of. We now have a limited supply of metal car badges. The diameter of these is 75mm with a fixed 20 mm threaded attachment on the back. This will fit perfectly beside the front number plate on the number plate holder below the bumper or you could fit to your grille. If you fit to your grille you may have to extend the threaded section: simply done by using a wide nut along with another threaded section and then lock them together.